Pennswood Village’s culinary crew knows how to create beautiful, healthy and tasty plates for residents. All it takes is one look at Pennswood’s Facebook page to see that the Newtown, Pennsylvania, community’s Dining Services team takes feasts—and creating delicious treats—seriously. The community’s planned Thanksgiving meal will be no exception. Mary Cooley, Pennswood’s director of dining services and registered dietitian, explained how her staff creates and plans a Thanksgiving meal that promises to be both scrumptious and nourishing. 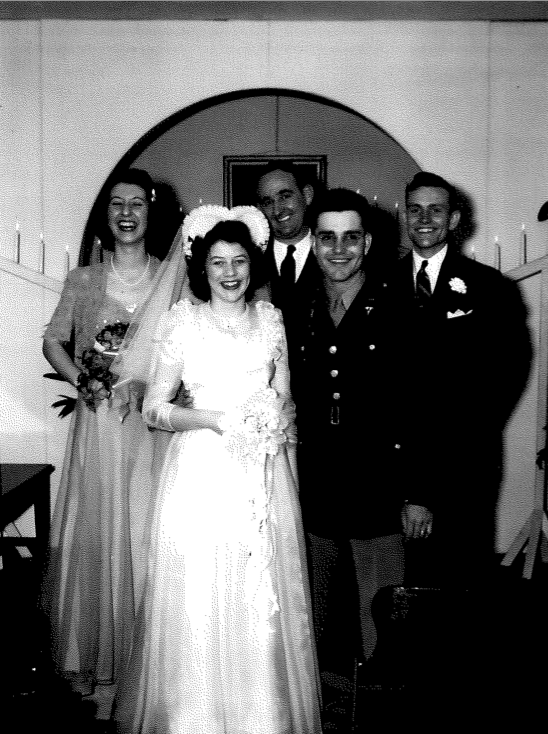 Charley and Ruth Peterson, front, surrounded by friends on their wedding day. Pacifists Charley and Ruth Peterson married during World War II in sunny California, five months before Charley was sent to the European war theater to serve as a non-combatant Army medical service officer. To celebrate the actual date of their 70th wedding anniversary, Jan. 18, they invited all of their fellow residents at Pennswood Village to a wine and cheese reception before dinner. 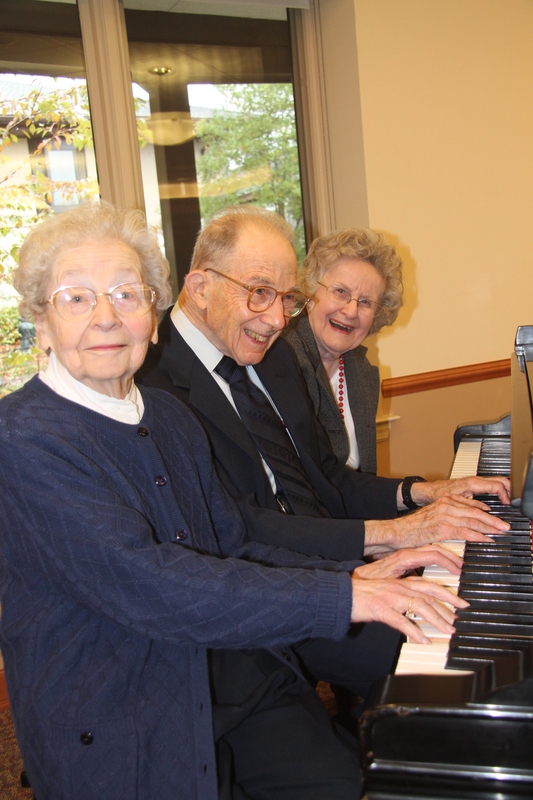 The Petersons have lived at this continuing care retirement community for 20 years. Lionel Ruberg moved to Pennswood Village 14 years ago because he wanted to live somewhere that would offer quality nursing care when he needed it. “I was amazed when I got here. There were wonderful concerts, beautiful walking and biking trails, and, most of all, fabulous people,” he said. A Philadelphia native, Ruberg found something else he never expected — talented musicians with impressive resumes. 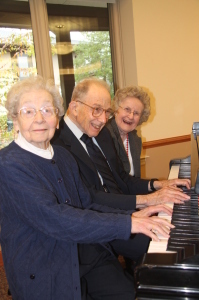 The music community at Pennswood Village includes two daughters of the great pianist Rudolf Serkin, music educators Peggy Ritter and Alice Cohen, and bassoonist Benjamin Hoyle, who is the community’s chief executive officer, among others. “Pennswood is very nurturing of music. 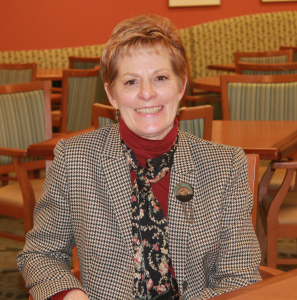 I’ve practiced more here than I ever had time for before,” said Ruberg, who plays the piano and flute.